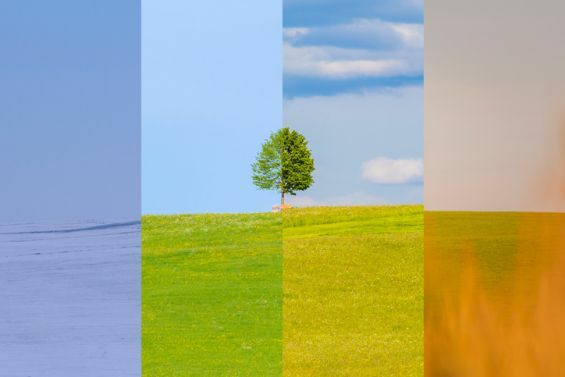 All weather solutions for an unpredictable climate. The weather in Britain never changes but people in Britain are. Outdoor living is becoming more and more a part of our lives as we relax, entertain and dine in our extended natural spaces of our homes. The 2016 UK Houzz Landscaping Trends Survey found that a large number of people in Britain are adapting their outdoor systems and equipment, a result from these changes have led to 75% of homeowners spending more time relaxing in their updated garden space. With the unpredictable elements of our country it can prove to be a challenging task to spend a consistent amount of leisure time in our back gardens, the sun may decide to turn itself up a notch or some uninvited clouds show up and bring a slight chill to the air. We cannot let the weather ruin a good book or put a damper on the family BBQ you have been planning for weeks. We need cover that can be adaptable to our climate, something that has no limits, allowing us to take control of the time that we spend outside. Outdoor Living Pods are a dynamic and stylish solution that will transform your landscape and your lifestyle. These innovative pergolas have been carefully crafted and designed with innovative technology that will withstand the test of time and weather. 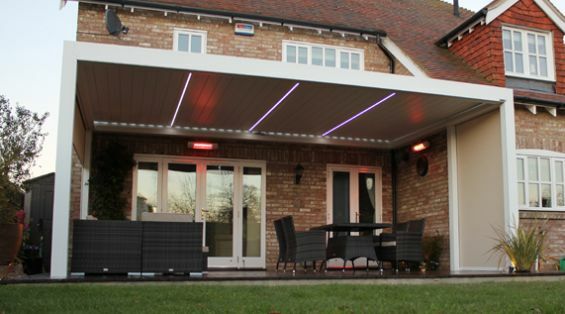 The rotating aluminium louvered roof can be adjusted to give you the perfect shade or protection from rain, with added extras of heaters and integrated LED lights you can enjoy outdoor living with no limits.